Stephen Kay is the center director of the Atlanta Fed's Americas Center. 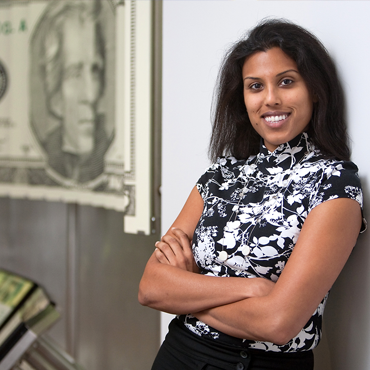 Dr. Kay is part of the financial markets team. His research focuses on political economy and public policy in Latin America. His articles on pension reform in Latin America have appeared in the Journal of Comparative Politics, Foreign Policy Journal, Journal of Aging & Social Policy, Journal of European Social Policy, Journal of Interamerican Studies and World Affairs, International Social Security Review, Latin American Politics and Society, Social Security Bulletin, and the Atlanta Fed's Economic Review. Dr. Kay is a coeditor of Lessons from Pension Reform in the Americas (with Tapen Sinha, Oxford University Press) and an author of Social Security in Latin America: Pension Reform and the Challenge of Universal Coverage (with Carolina Felix and Tapen Sinha, Cambridge University Press, forthcoming). He has testified twice before committees of the United States Congress on pension reform in Latin America. Dr. Kay received his bachelor's degree from the University of California and his doctorate in political science from the University of California, Los Angeles.